Start taking classes at Rise Yoga Ohio and other studios! Wear comfortable clothing you can freely move in, water, if you have a mat Great! If not, you have one you can borrow or purchase in the studio store. They have a restroom and hooks to hold your belongings. 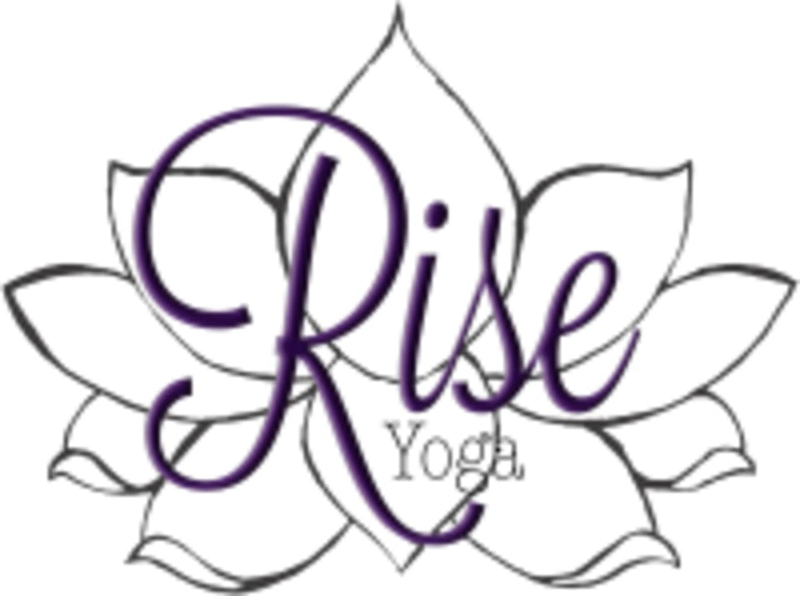 Rise Yoga Ohio is located at 4032 Broadway Grove City, OH Parking and Entrances - One off Broadway, east side. Look for Royal awnings with white stripes, its the porch with stairs leading up! Rear Entrance in across the ally from the parking lot off Park Street, look for wood door with glass window. Parking- Lot off Part Street, as well as lots behind old Library and behind planks. Street Parking available as well.